Premature stream made of cheese. Without change there is death. Without identity, life there is not. Neither, mild nor is it plain. The hot sauce of pain. 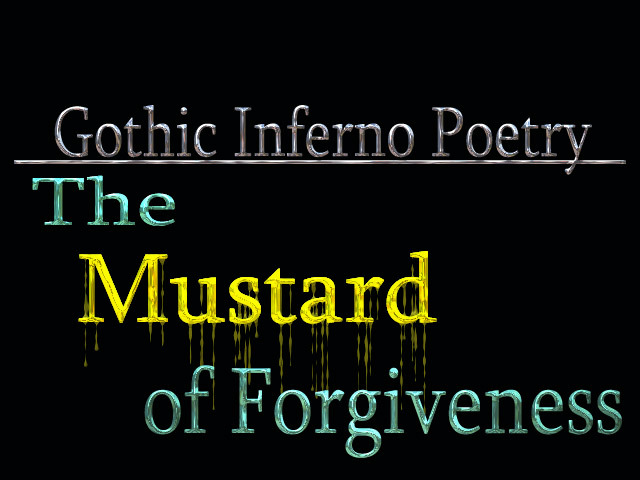 But, do not forget the mustard of forgiveness!